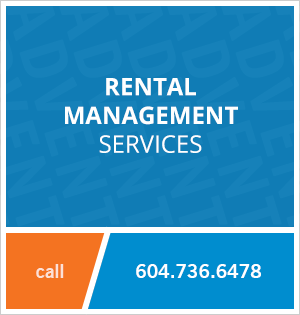 Huge 1 Bedroom Apartment Rental at The Lions in Downtown Vancouver! Converted 2 Bed! 2002 - 1367 Alberni Street, Vancouver, BC, Canada. This lovely 1 bedroom apartment rental at The Lions is so spacious it fits your "house-sized" furniture! Larger than many two bedroom suites! The alcove kitchen off the living area has 2 windows for lots of light while you cook. The suite has warm laminate flooring with designer touches … a perfect home for a mature professional tenant(s). Located on Alberni Street you are just a block off Robson Street with all of the shopping, dining and entertainment you will need! There are several grocery stores in the area including a new Safeway and Urban Fare. The seawall in Coal Harbour and Stanley Park are just minutes away, and public transit is right outside your front door. 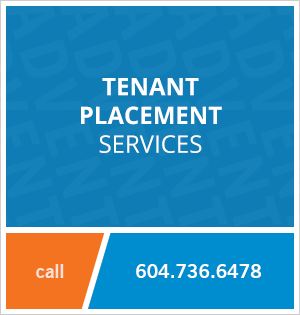 Contact ADVENT today to rent this 1 bedroom unfurnished apartment rental in Downtown Vancouver at The Lions, rent with ADVENT!